When it comes to maintaining a home, many homeowners never consider the importance of roof ventilation. However, this seemingly small problem can lead to bigger ones if they are not taken care. 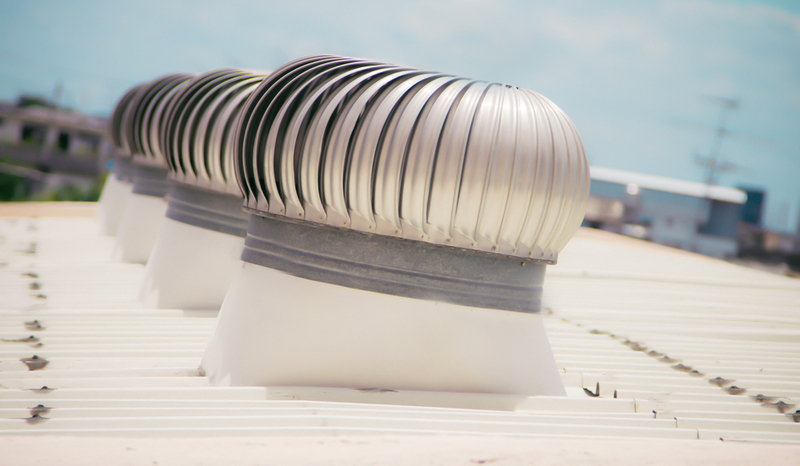 In fact, there are several ways that we can tell if a client needs roof ventilation. Here are 4 things people should keep in mind. If a client needs roof ventilation, one of the first things we tend to notice is that there is an excessive amount of heat present in the home. Without the proper ventilation, heat from the sun cannot escape the house. Instead, its pushed down low into the house. And this tends to make the air conditioner work much harder. We also check the attic to find out if there are any signs of leaks after a storm or rain. We may also notice leaks when there has been snowfall. This usually takes place when the flashing is deteriorated or if the homeowner does not have enough shingle underlayments. If roof ventilation is needed, we will be able to tell by the state of our clients’ walls and ceilings. We will often notice stains or even a little mold growing inside the home. This is often the result of defective or poor underlayments which are allowing water to seep into the house. Poor roof ventilation can lead to this problem. All of the excessive moisture results in mildew and mold and bacteria tend to love these types of conditions. Another thing our company checks for is signs of rust. When there is moisture present, it can cause the metal components of the roof, such its nails, to rust and sometimes break. This often leads to the home losing its shingles. An additional devastating effect is that it causes plumbing and venting duct straps to starting rusting and eventually breaking completely. The truth is, there are a large number of ways that we go about expecting our clients’ homes when we want to ensure that their ventilation is in good condition. In fact, it is highly recommended that clients have their roofs checked while we are administering our other roofing, gutter, and siding repair services. Being proactive can definitely save a lot of money in the long run. Author adminPosted on April 30, 2018 March 9, 2018 Categories Cedar Roof and Siding, roof snow removal greenwich ct, Roofing Companies Fairfield County, roofing companies greenwich, roofing home care fairfield countyTags clients, exterior, homeowner, homeowners, installing, landmark exteriors, roof, roofing, ventilationLeave a comment on Does Your Home Need Roof Ventilation? Home improvements are great to increase the overall value of your home. Generally, home improvements may seem daunting and not something that you want to tackle but with the right company, you can have a successful home improvement that helps you to increase the value of your home, help to save you money and make your home look great. There are many fast fixes out there that can help you to increase your home’s value. Here are a few of the things that you can do to improve the value of your home. Roof. 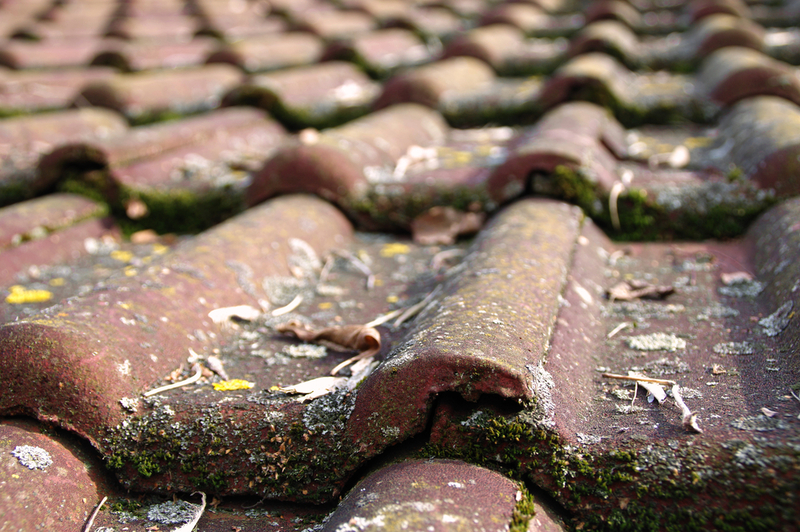 You roof over the years can see a lot of wear and tear. Replacing your roof might seem like a lot but the fact is that if you have a new roof your home value goes up and your home looks a lot better too. A roof replacement can give your home a fresh look and feel. A new roof can also help to save on energy costs. Getting a new roof can also prevent costly repairs that may happen if your roof becomes too old. Gutters. Gutters are a fantastic addition to any home. If you already have gutters, consider upgrading them to new. New gutters are very functional and give your home appeal. Gutters are relatively inexpensive to put in and can be done quickly. Siding. Consider upgrading your siding on your home. 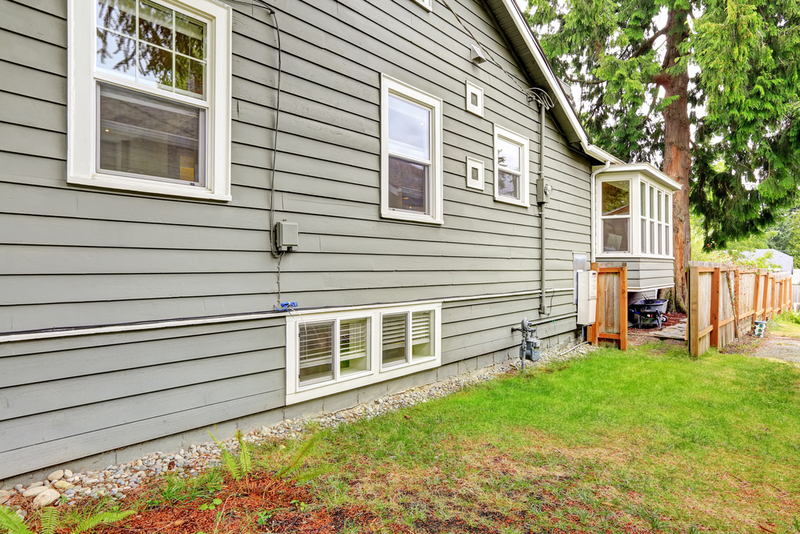 Old siding can give a dirty look to your home and can even harbor mold and other bacteria. Siding may also get holes in it and other damage. This could lead to the interior of your home being damaged. Replacing your siding will allow you to have a fresh new look to your home. Siding now comes in assorted colors and designs, so you can express yourself while increasing your home’s value. Fencing. If you do not already have fencing, consider adding some. This can be fencing in your backyard or even just adding a decorative fence somewhere around your house. Snow Guard. Adding snow guard installation can help to save your home from damage when it snows. This is a great added value to your home. Each of these fixes will help to increase your home greatly. It will also help to increase the safety and functionality of your home. 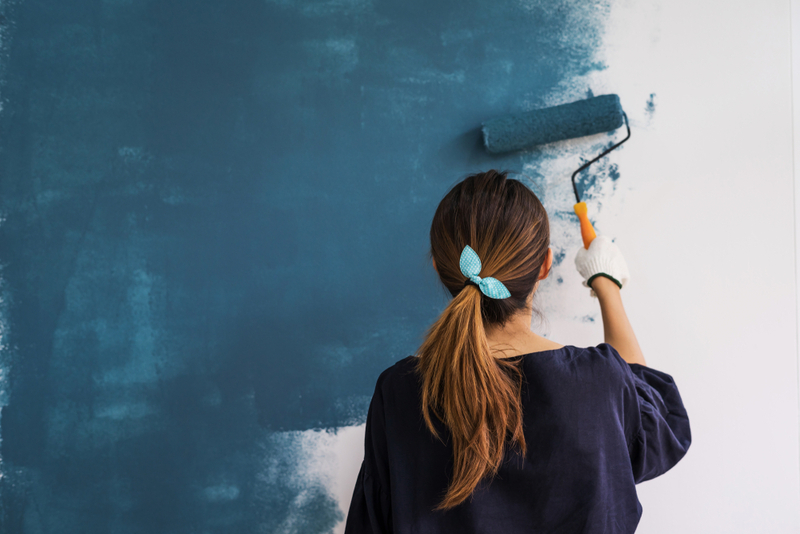 Consider adding these fixes today and see how quickly the value of your home increases. For roofing, gutters, siding and more, call Landmark Exteriors today! One unsung hero of home structure is the siding. Siding is very resistant to different types of weather. Wind, rain, and other environmental elements can affect the appearance and functionality of a house. Siding helps keep a house in high-quality condition. It also provides a very unique look that other homes may not have. Siding also does not need to be painted or stained, which could help homeowners conserve time, energy, and money. The damage-resistant quality of siding also helps homeowners conserve money by reducing the amount of repairs that may need to be done on a house. Siding is very durable and very versatile. It is available in a variety of colors and textures. It does not require a lot of maintenance over time. Most likely, it will get dirty or stained. It’s very easy to manually clean. Siding is attached to a house loosely. It does not fit tightly onto structure. This allows it to expand and contract with the change of the weather. Another benefit of siding is its impact on energy costs. Siding helps prevent a house from losing heat. Which means in winter, it’s a big help by keeping in the heat. The same goes for the warmer seasons, it keeps in the cooler temperatures in your home. If you have any questions regarding siding, which styles to choose, curious about the costs, need a quote on installation or repair? It is time for spring cleaning and on your spring cleaning list, should be roof maintenance. Whether your roof is brand new or 10 years old, your roof needs to be maintained. Failure to maintain roofs is what causes people thousands of dollars in roof repairs and replacements. You could see sticker shock when you must replace your roof. Having your roof maintenance completed at least once a year will help you to avoid costly roof repairs. Preventative roof maintenance can help you to avoid costly problems. When a contractor comes out, he or she will inspect your roof for all kinds of damage. From loose shingles, to hail damage, your contractor will go over your roof with a fine-toothed comb. Just because you do not see damage on your roof, doesn’t meant it is not there. There are many areas of your roof that could be prone to damage. If you do not get maintenance on your roof, your roof could be damaged, and you could end up with leaks into your ceiling. Roof leaks can seep into your ceiling and walls. This can lead to the destruction of ceiling joists and rafters due to water making them rot. Once it gets bad enough, the roof leak can also get into the insulation in your home. Leaks could lead to mold and mildew. This can be a health hazard and many people have gotten sick because of roof leaks and mold growing in their home. The problem can also grow throughout your roof, leading to you having to replace your entire roof. To avoid having to replace your roof, having a yearly maintenance schedule with a trusted contractor can help you to prevent any kind of roof damage. Your contractor will be able to catch problems quickly and repair them before they ever become a problem. When your contractor comes out, he or she will check your roof and roofing fixtures like chimneys, gutters and vents. They will also make sure that all your roofing materials are intact with no issues. Debris such as leaves, and sticks will be removed from your roof if they are there. This maintenance will help to save you money and help to extend the overall life of your roof. To set up a spring cleaning roof maintenance, call Landmark Exteriors today! They can help you with your roof as well as siding and gutters.